Nova Scotia’s largest hospital redevelopment will cost about $2 billion, and the majority of the costs will be funded through a public-private partnership, says Premier Stephen McNeil. McNeil made the revelations explaining the funding plans for the first time since the massive project at Halifax’s QEII Health Sciences Centre was announced two years ago. He said the exact costs won’t be known until the design is finalists and construction bids are received. The government will issue a Request for Qualification for a partner to design, finance and maintain the project for 30 years, at a $151 million cost. At a news conference, officials said cancer care services will be shifted from the Dickson Building at the Victoria General Hospital to the Halifax Infirmary, ending patient transfers. The Infirmary’s inpatient care centre will be expanded with more than 600 beds, 28 operating rooms, 33 intensive care beds and 15 intermediate care beds. Meanwhile, a new community outpatient centre will be built in Bayers Lake. The overall project also includes renovation work underway at the Dartmouth General Hospital and the renovation of operating rooms at the Hants Community Hospital in Windsor, N.S., which were completed in February. 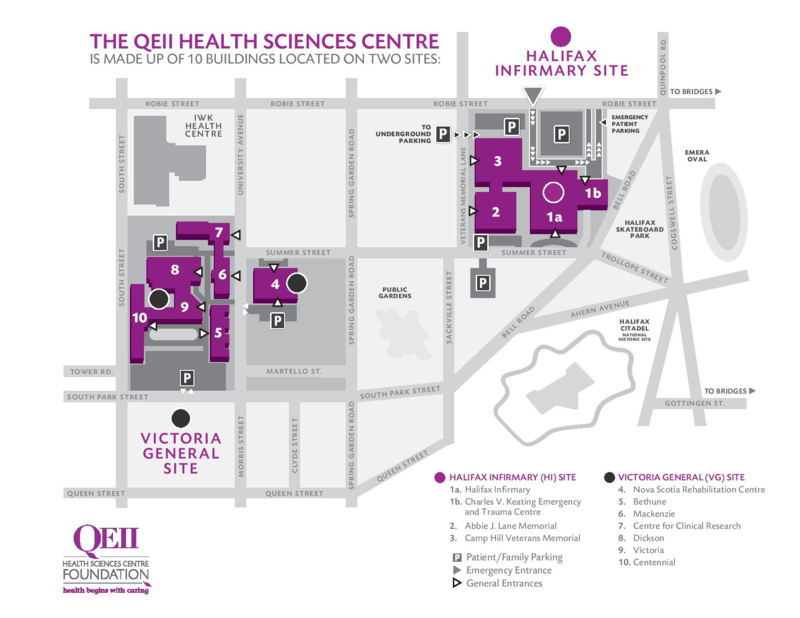 There are plans to move services from the existing Centennial and Victoria buildings at the Victoria General site in Halifax to prepare for their eventual closure, Canadian Press reported.